on the thirsty ground of my heart. and springs well up within all its valleys. at home and throughout the earth. springing up unto everlasting life. of the saints in the kingdom of light. the forgiveness of sins (Colossians 1). In Christ, I stand firm (2 Corinthians 1:21-22). For adoption in You, I give you thanks. For this I praise your holy, gracious name. to the glory of your Name and the advancement of Your kingdom. of the LORD, as the waters cover the sea” (Hebrews 2:14). will fill me, cover me, and clothe me in this way. but will remain upon me; be ever pleased to rest upon me. I give you thanks in advance. It is in Jesus’ holy name that I pray and receive this blessing. Amen. 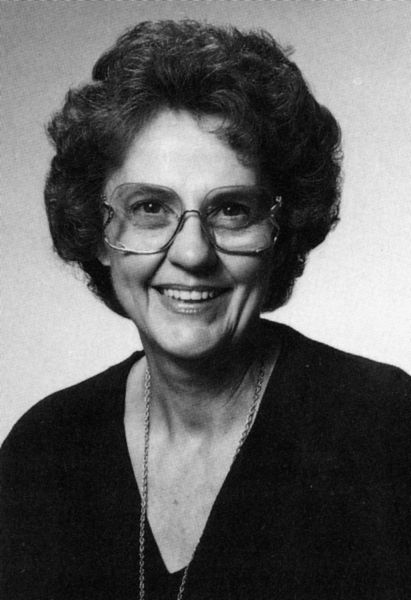 The papers of Leanne Payne (SC-125) are housed in the Wheaton College Special Collections in Wheaton, IL.